Check out this new tune from Odunsi (The Engine) – Tipsy ft. Raye out now! It’s a brand new song from Odunsi (The Engine) titled ‘Tipsy‘ which features English singer and songwriter Raye. 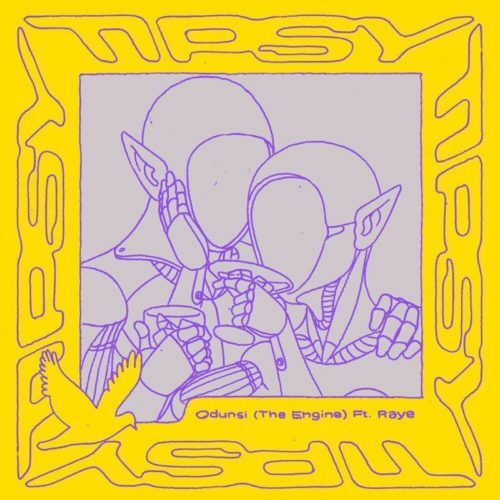 Listen, enjoy Odunsi (The Engine) – Tipsy ft. Raye below. Do kindly share!